Known as the ‘Garden City’, it is no surprise that Singapore is filled with plenty of green spaces, flora and fauna despite our seemingly urban landscape. Parks, gardens and nature reserves — there’s a little spot of nature present in almost every corner of the island. Not to mention the fact that Singapore Botanic Gardens was recognised as a UNESCO World Heritage Site 4 years ago, thus giving further credibility to the nation’s ‘garden city’ title. Aside from that, various greenery sites and park connectors have also been built all over the city, thus enabling Singapore citizens and residents to have easy access to all kinds of plant life while carrying out several recreational activities. To top it off, some high-rise housing estates in Singapore even have rooftop gardens, thus adding a touch of tranquillity to the hectic city life as well as making them especially appealing to nature enthusiasts intending to settle down in Singapore. There have also been ongoing conservation efforts to preserve the numerous nature sites in the country, thus ensuring that the balance of heritage and nature is maintained throughout the development of Singapore’s infrastructure. Therefore, Singapore is said to be a nature lover’s paradise whereby people are able to enjoy scenic views and a breath of fresh air amidst the bustling city life. Coupled with the sunny weather, the island is a perfect place to carry out various outdoor activities such as cycling and jogging. Regardless of your age or gender, these gardens, parks and green spaces are also a great time to spend time with your friends or family. And what better way to do that by dining alfresco style while being surrounded by nature? Yes, you guessed it right. We are talking about picnics. Whether it is devouring a packet of crisps or sipping fizzy, carbonated drinks, picnics are a perfect way to keep your hunger pangs at bay while appreciating nature. After all, there is nothing quite as reassuring as watching birds fly and having a meal at the same time. Or hearing the sounds of laughter of children playing and chasing each other around in the park. Even if you are by yourself, these picnic spots can be a great way to relax and unwind from the stresses of everyday life. As such, be sure to get your picnic baskets and mats ready and soak in the beauty of the great outdoors with these stunning picnic spots. For the sake of specificity, we have narrowed it down to 4 best picnic spots in Singapore that you should visit. Asides from the Singapore Botanic Gardens and the Gardens by the Bay, there are a plethora of green spaces that are ideal for a picnic, that can be found all around Singapore. 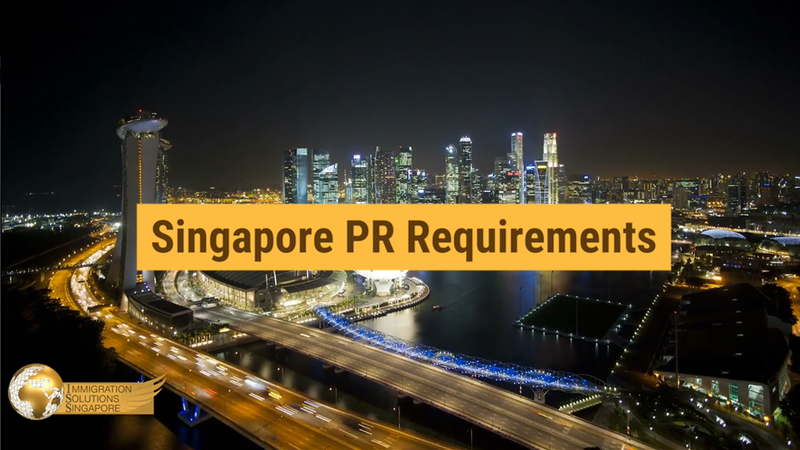 If you are new to living in Singapore or simply visiting here as a tourist, exploring these areas is an excellent method to get to know more about the country. Plus, you get to marvel in the beauty of Singapore’s nature spots as well. A popular jogging area for people staying in the west side of Singapore, Pandan Reservoir may not be as well known as its other counterparts but nevertheless, still boasts of breathtaking sunset views. Not to mention that it also has several paved pedestrian pathways surrounding it, so if you are feeling guilty about indulging too much during your picnic, you can also burn off the calories thereafter. However, take heed to slather on the sunscreen if you are intending to have a picnic here in the midday as it can get a bit hot due to the abundance of open, exposed areas. If you are not keen on travelling to an extreme end of Singapore to have a picnic, the Toa Payoh Town Park is a perfect choice due to its central location. Located within walking distance of the Toa Payoh MRT station, amenities and housing estates, the park is a favourite among many of the residents living there. 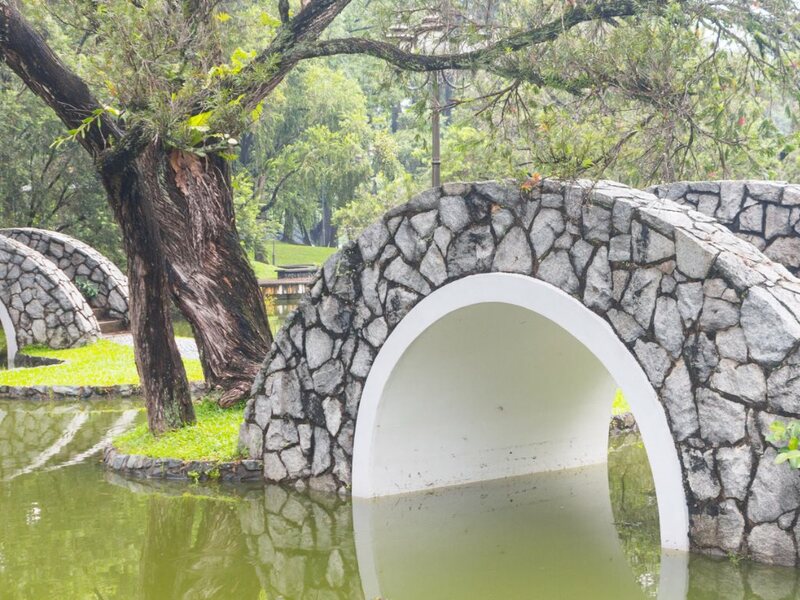 Akin to a Japanese rock garden, the park has a minimalist yet artistically designed concept with bridges, resting areas and a lake. To top it off, with the willow trees and abundant plant life in the park, you feel as if you are transported to a secret sanctuary. As such, it’s definitely worth a visit, especially if you have plans to dwell in Singapore indefinitely. After all, what better way to experience Singapore’s culture than visiting its various neighbourhoods around the island? A scenic spot that is well-received among budding photographers and adventurous souls, the Tuas Lalang Field is a unique location for a picnic. Escape from everyday city life by dining amidst nature and take pleasure in the rustic charm of the open field area. A word of advice though, you might want to put on your sneakers or other comfortable shoes as there will be a lot of walking involved. If you are a botany enthusiast, Hort Park will be a familiar place for you. Known for its horticulture facilities and activities, the park is also a wonderful place to host a picnic with its large sweeping lawns and greenery abound.